If you've found your way to this page it means that you have most likely decided to partner with us and Food For the Hungry in our fight against poverty worldwide by sponsoring a child in Nicaragua. 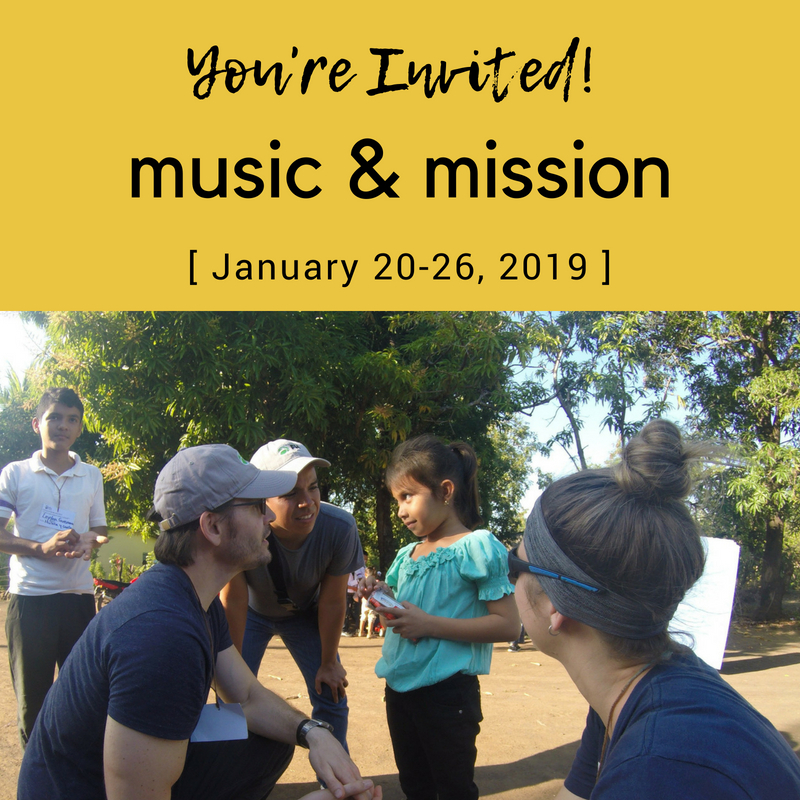 We will be taking a small team to Nicaragua in January 20-26, 2019 and we would love to have you join us. Space is very limited and we expect the trip to fill up fast. If you are interested, all you need to do is fill out the form below before July 31st, and we will be in touch with more details. Filling out this form does not commit you to going; it simply lets us know that you're interested and that you want more information as it becomes available. While sponsorship is not mandatory for joining our trip, we do have a limited number of spots available and sponsors will take priority. Please do not include yourself in this number. If you plan to travel alone, please select 0. We recognize Nicaragua has recently been in the news due to protests. Click on the link above "What About Safety?" to watch a video about how we are taking safety precautions for this upcoming trip.